MMG has corporate offices in three locations, Bethlehem, PA, Portsmouth, NH, and our headquarters in Presque Isle, ME. Click on the map below to learn more about these thriving regions. Find your sanctuary in Presque Isle. 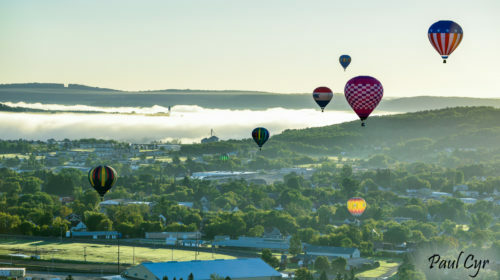 With breathtaking natural beauty, family friendly cultural events and a supportive community, Presque Isle is the perfect place to raise your kids and awaken your inner adventurer. 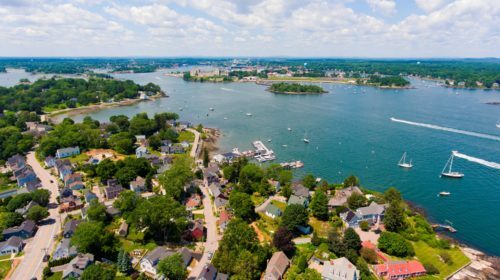 Located less than an hour from Boston and nestled near the mouth of the Piscataqua River, picturesque Portsmouth is full of charm and offers a wide array of restaurants, cultural attractions, shopping and outdoor activities. 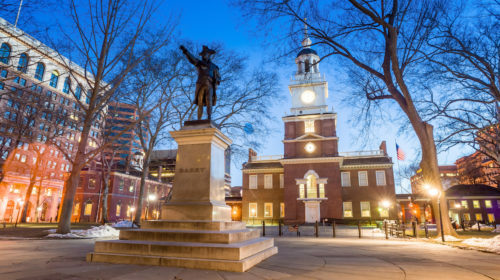 Nestled in the Lehigh Valley region and home to Hershey’s Chocolate World, Bethlehem PA offers a rich history, outdoor adventure and quick access to major cities like Philadelphia and NYC.